Take your casual appear up a notch in the Tsubo Adrik lace-up shoe. 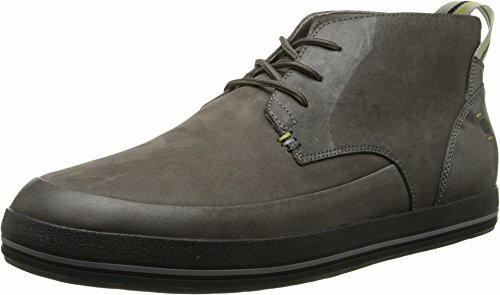 This versatile men\'s chukka attributes a supple leather upper for durable style. A double-density, contoured footbed with an antimicrobial fabric lining enhances comfort and keeps odor at bay.